The Archeparchy of Kottayam was erected exclusively for the Southist (Knanaya) Catholics in 1911. The Knanaya Community traces its origin from a group of Jewish-Christian emigrants from Southern Mesopotamia to the South Indian port of Cranganore in AD 345, who formed themselves into an endogamous community. They co-existed peacefully in the Indian nation and fulfilled their missionary purpose of re-invigorating the Church of St Thomas Christians. The original community consisted of about 400 persons belonging to 72 families of seven sects headed by Thomas of Kynai. A bishop by name Uraha Mar Yousef, four priests and several deacons were among them. On August 29, 1911 the Vicariate Apostolic of Kottayam was erected exclusively for the Knanaya Community by the Apostolic letter "In Universi Christiani" of His Holiness Pope St Pius X. On December 21, 1923 the Vicariate Apostolic of Kottayam was raised to an Eparchy by Pope Pius XI. When the territorial limits of the Syro-Malabar Church was extended in 1955, the jurisdiction of the Eparchy of Kottayam also was made co-extensive with the then extended territory of the Syro-Malabar Church. On May 9, 2005 the Major Archbishop Mar Varkey Cardinal Vithayathil issued the decree "The Eparchy of Kottayam" elevating the Eparchy of Kottayam to the rank of a metropolitan see. 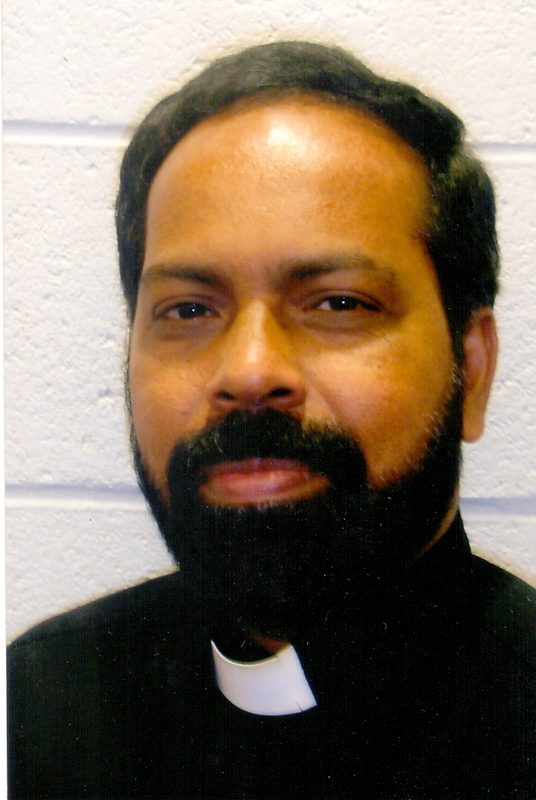 Archbishop of Kottayam is the manager of the Kottayam corporate agency.Rev.Fr.Thomas(Stany) Edathiparambil is the secretary to the corporate manager (By power of attorney). It aims at not only the secular education and intellectual enhancement but also for the integral growth of children in morality and Christian values. Considering the special situation of the Archeparchy of Kottayam the Kottayam Corporate Educational Agency aims at giving quality education coupled with formation of character based on Christian ideals. Though the schools are established primarily to satisfy the educational needs of the Christian community, its portals are ever open to all and it strives to cater to the needs of everyone, irrespective of caste and creed.